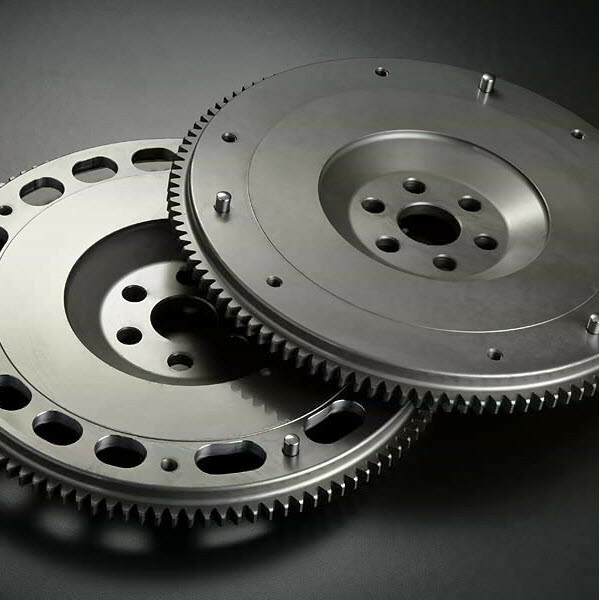 Light weight flywheel made by JunAuto for the NA, NB & NC MX-5 Miata (1989 to 2015). These are almost 50% lighter than OEM and will make the engine rev much faster (better engine response) than OEM due to reduced rotational mass. It's a great add-on that anyone who enjoys spirited driving will love. It is made by turning and shaving forged material to have a very strong part. Please scroll down for OEM versus Jun Auto flywheel weight. 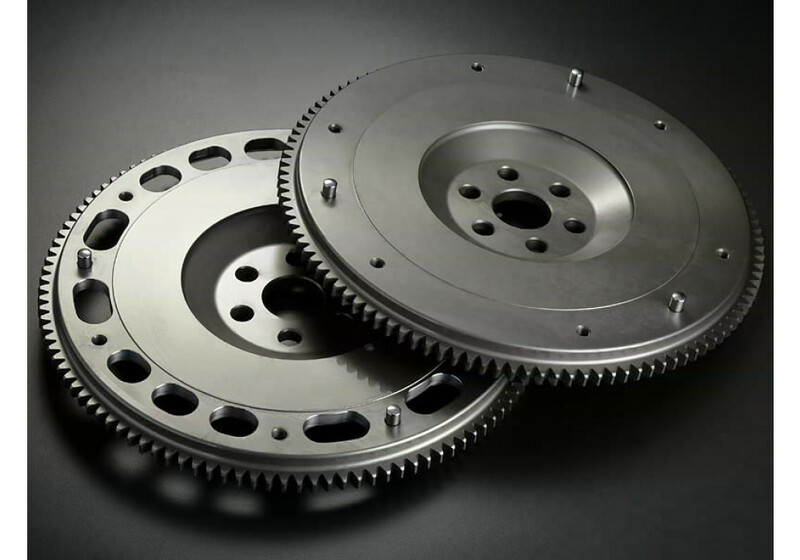 Jun Auto Lightweight Flywheel should be ordered at REV9 Autosport https://rev9autosport.com/jun-auto-lightweight-flywheel.html as they provide the best service and speed we've seen so far! will this have good street performance? JUN Auto says that these are designed for racing, but some customers use them for street. It'll sure improve the performance of the car.